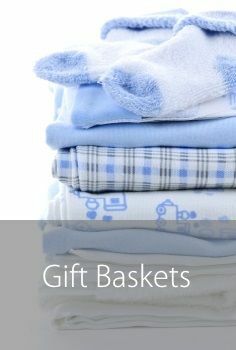 At Mulberry Organics we specialise in providing a baby hamper range that is the best quality for that new bundle of joy. Our luxury baby gift sets are very carefully put together and sent to homes and businesses throughout the UK to delight every mum and dad. We have the perfect range of original ideas for the proud parents to celebrate the special occasion, the arrival of a baby boy or girl. Finding something special could not be easier. With a few clicks of your mouse you can purchase a hamper for the little one and purchased with the added knowledge that all our products are organic. 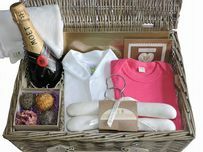 Create your own bespoke hamper by choosing from our online range giving great choice and speed. 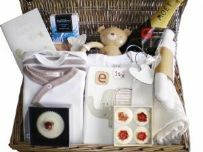 All our luxury gifts are made from organic products and beautifully presented in the highest quality willow basket or baby gift box. A greeting card is also included for a personal message to a loved one a great way to celebrate a birth. Our collection has been carefully selected and colour coordinated into baby girl hampers and baby boy hampers to make it simple to find the perfect present. Even if you are not sure if the new arrival is going to be a boy or a girl we have beautiful baby shower hampers in neutral. 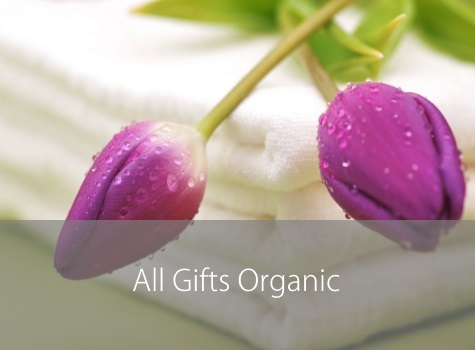 They are all full of pure organic delights just the ideal gift for an infant. There are also gorgeous gifts for mum on this special day. 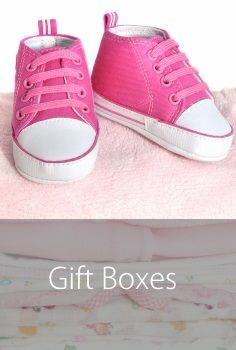 Mulberry Organics are expert in providing a baby gift service to businesses that require baby hamper ideas. That provide a truly great surprise to a valued staff member or customer that is about to have a baby. 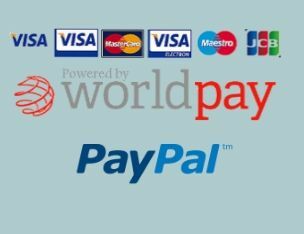 These presents can be also be paid for on account just go to our information section. All our baby hampers are sent free to any location. These include homes of the newborn baby and parents, maternity units, work place or any address in the United Kingdom. The baby gift parcel will be sent using the Royal Mail ‘Signed For’ service. This provides the peace of mind that comes with knowing that your present will arrive safely. The item will need a signature when received. Should you be unsure of any of anything on the website or need help in any way please call or contact us be email.